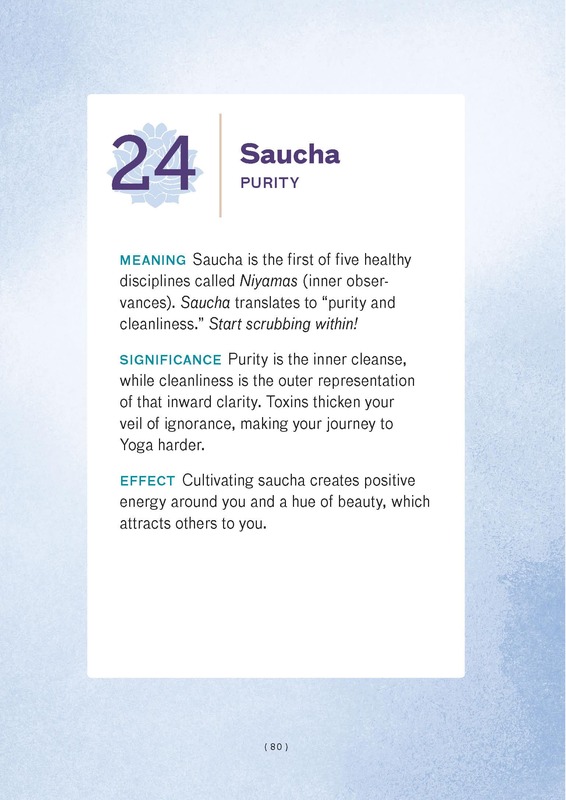 Saucha means purity. And YES it does mean you should be mindful of keeping your body healthy and clean before, during, and after your practice! 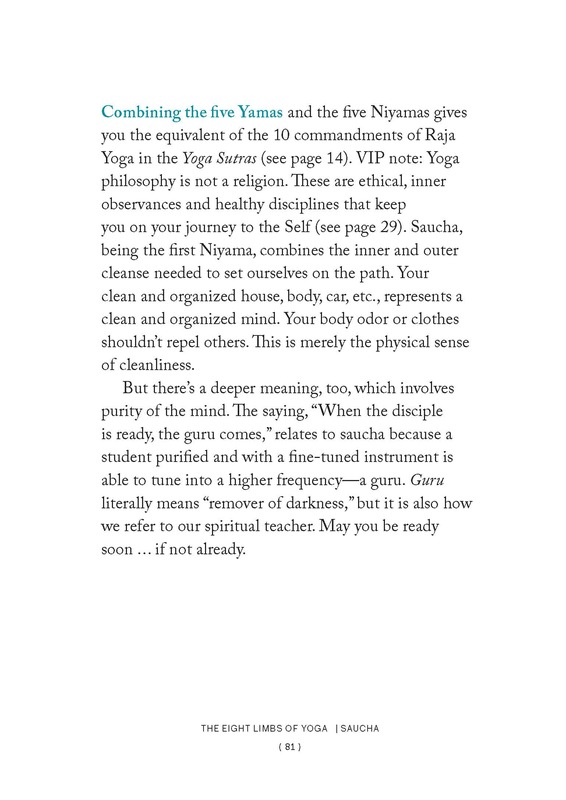 But Saucha also relates to being pure with our thoughts and our actions. To find out more read below. 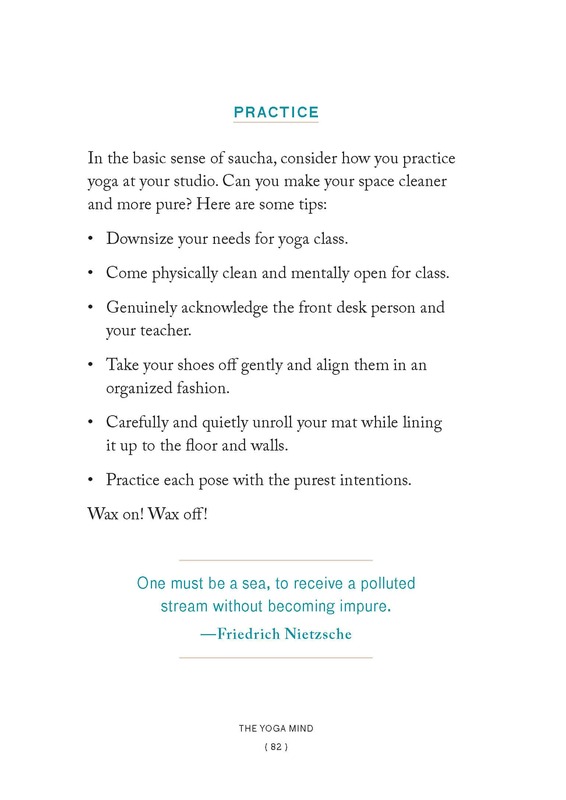 And if you are interested in learning more, you can preorder The Yoga Mind here! This entry was posted in Blog and tagged philosophy, rin, rinayoga, the yoga mind, yoga.